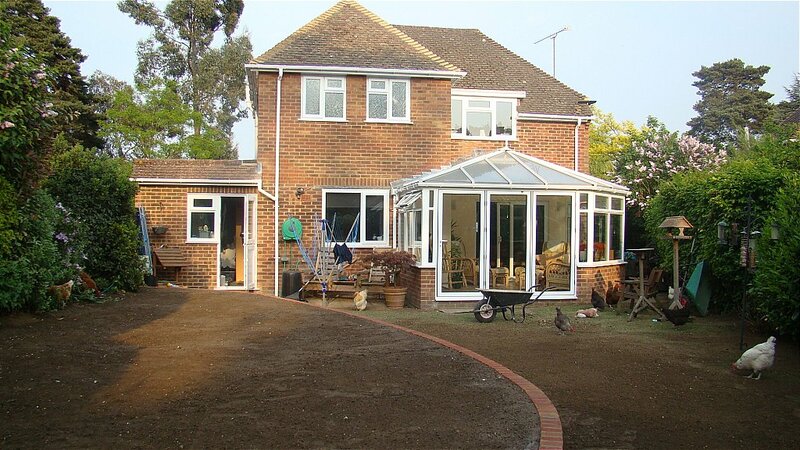 This en-suite bathroom extension was built after the conservatory, so we erected scaffolding no only to gain access but to protect the conservatory. The Pitched roof was erected and a mixture of old and new tiles were used to match the existing roof as near as possible. The hot water tank was moved from the landing into the new bathroom, a stud wall was built around it to create an airing cupboard. 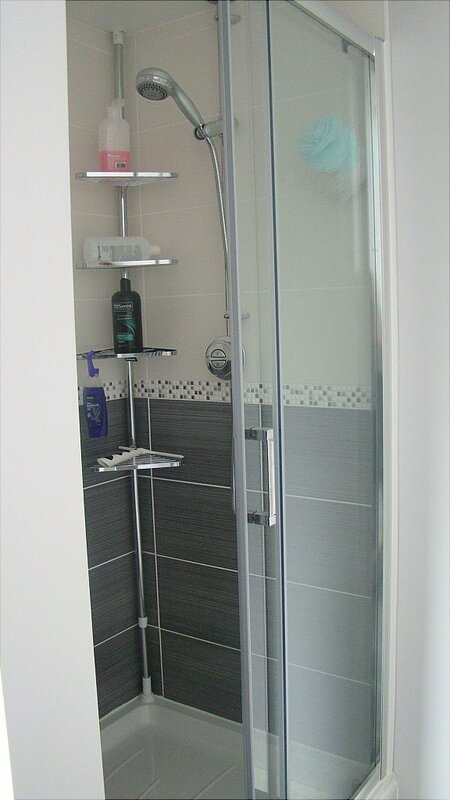 A stud wall was also built to create a shower enclosure. 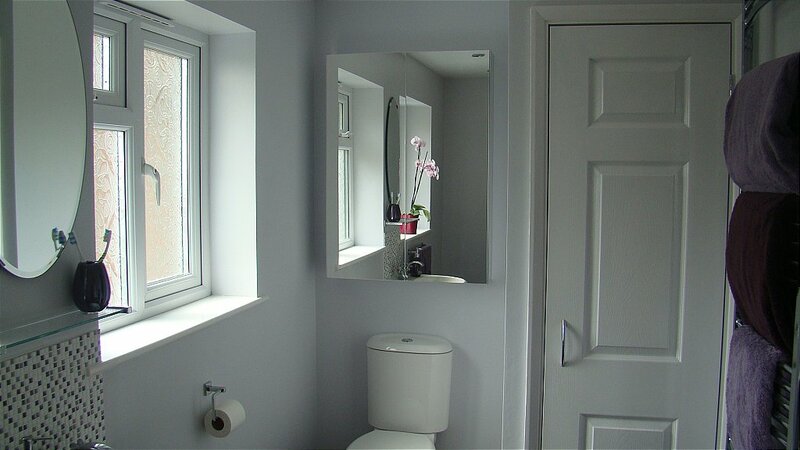 The internal work including plumbing, plastering and electrics were all carried out by us. I would like more information about En-Suite Bathroom Extension.